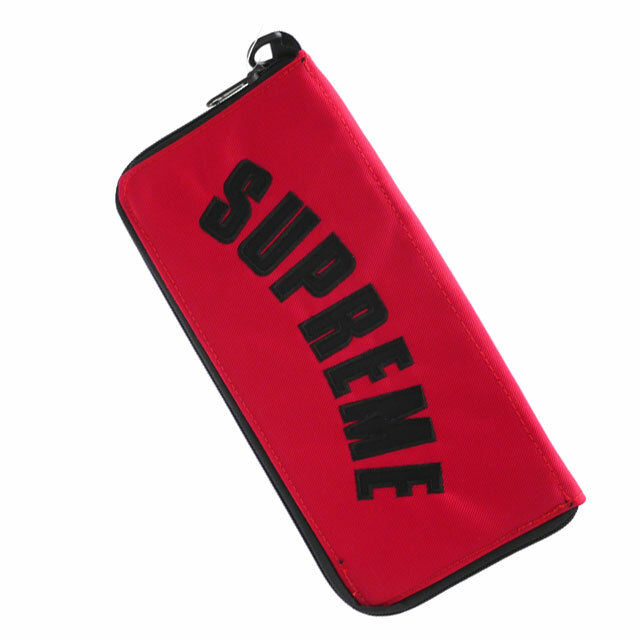 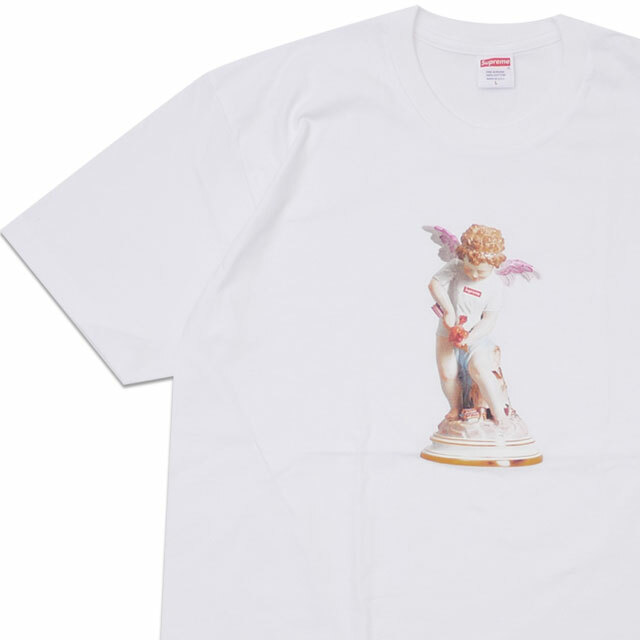 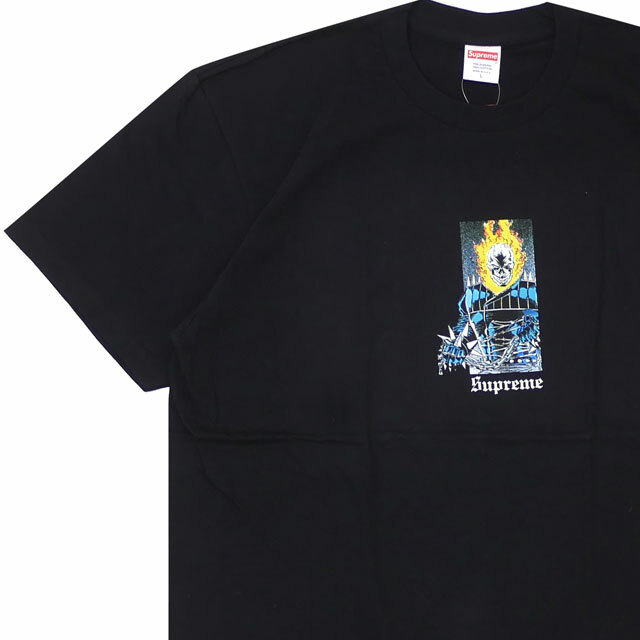 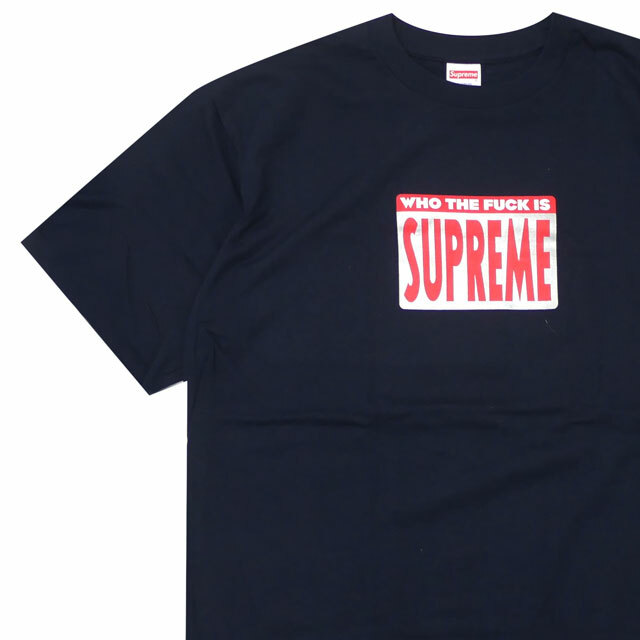 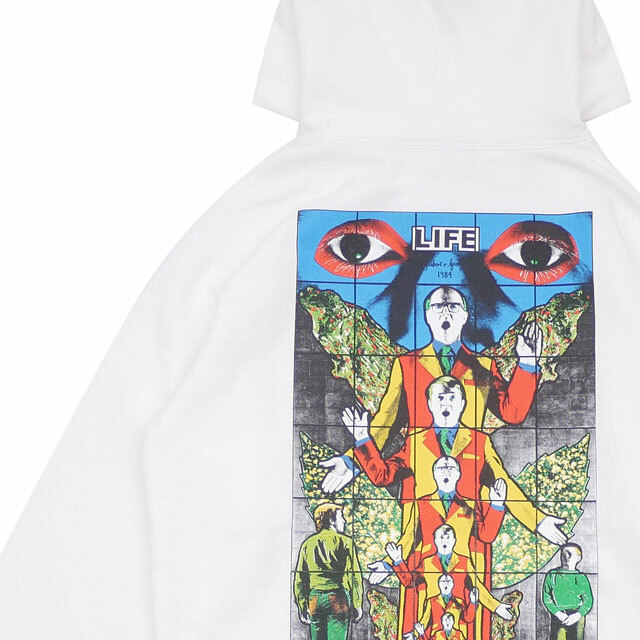 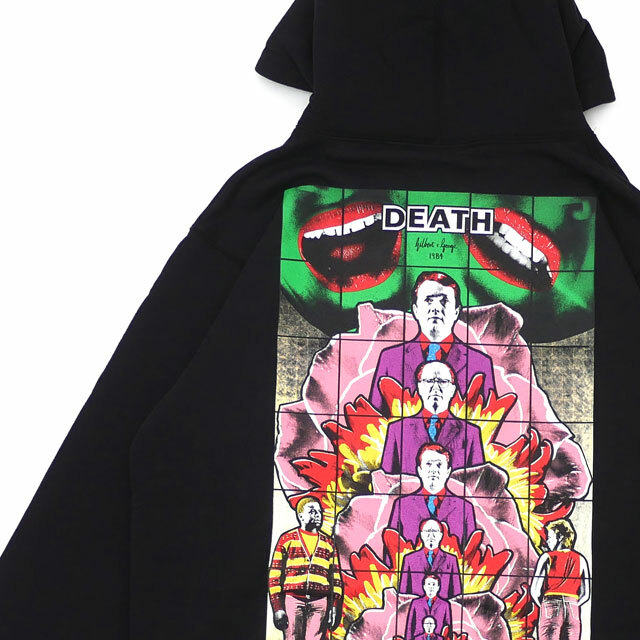 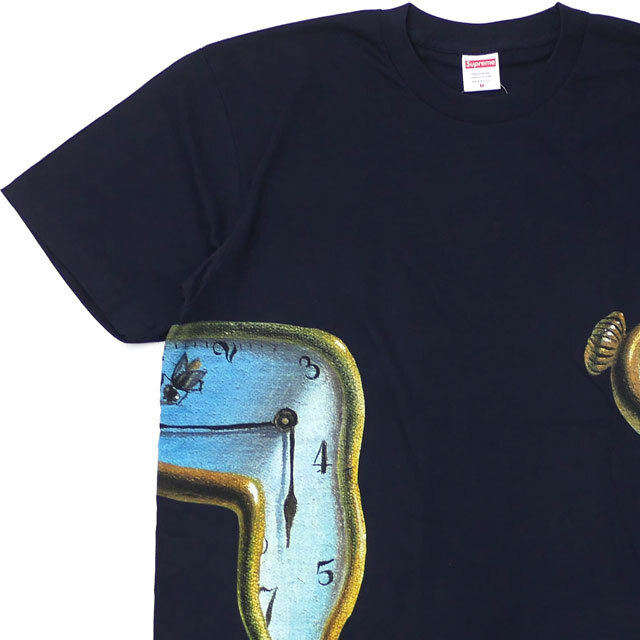 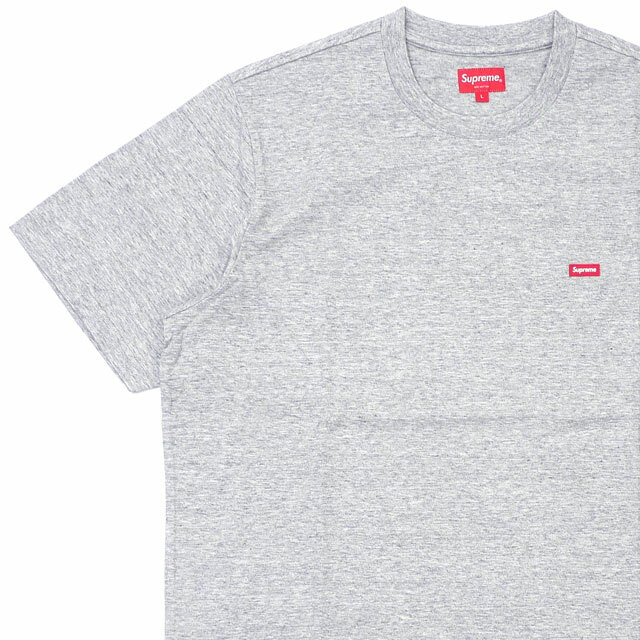 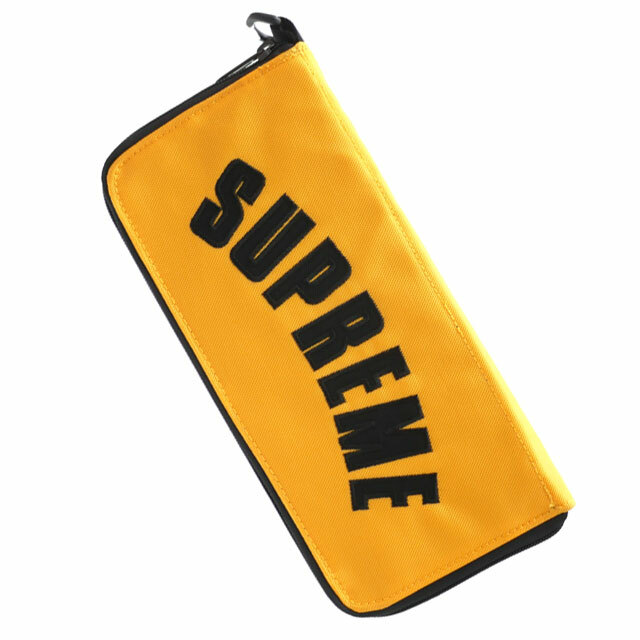 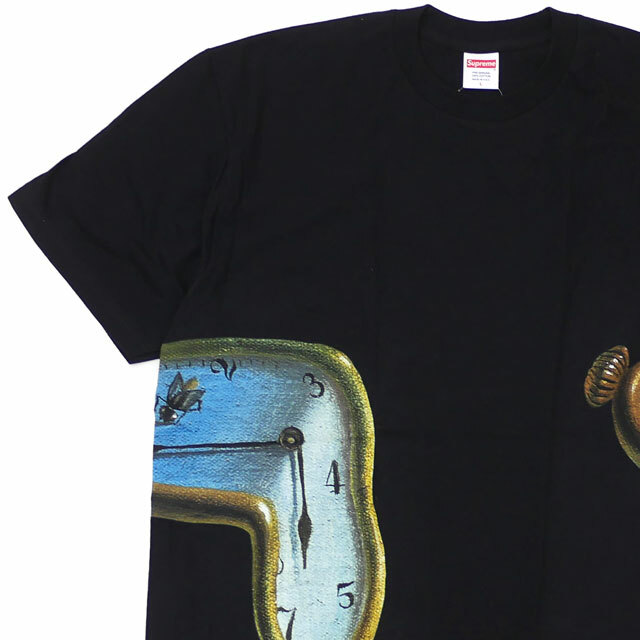 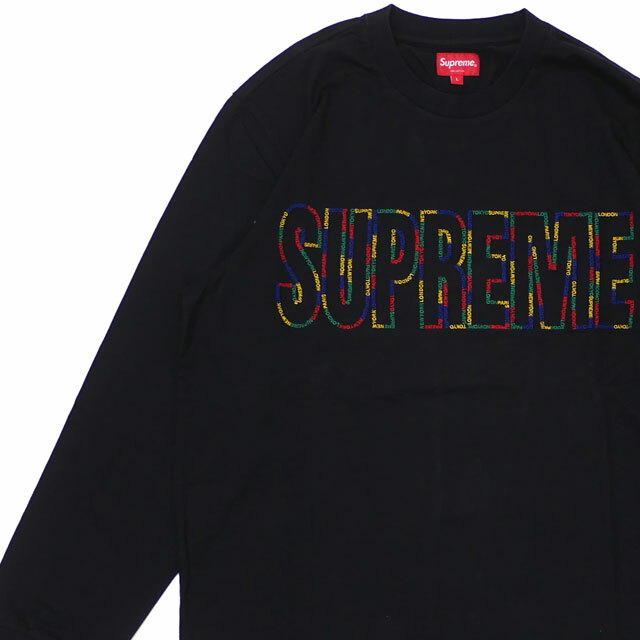 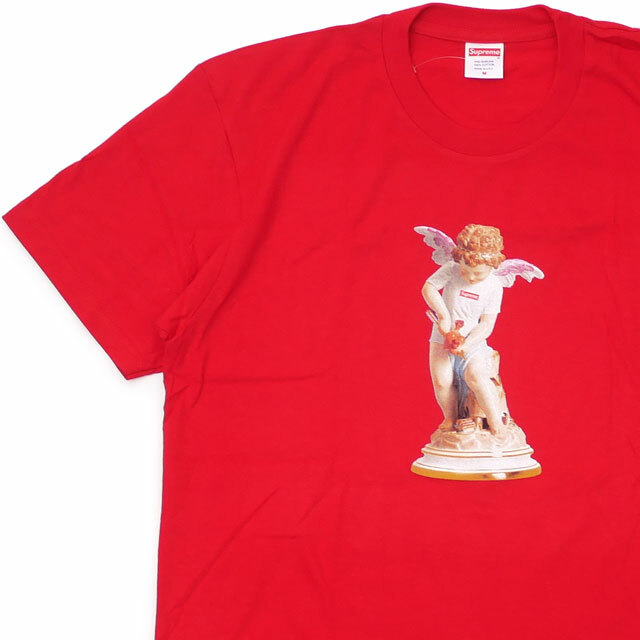 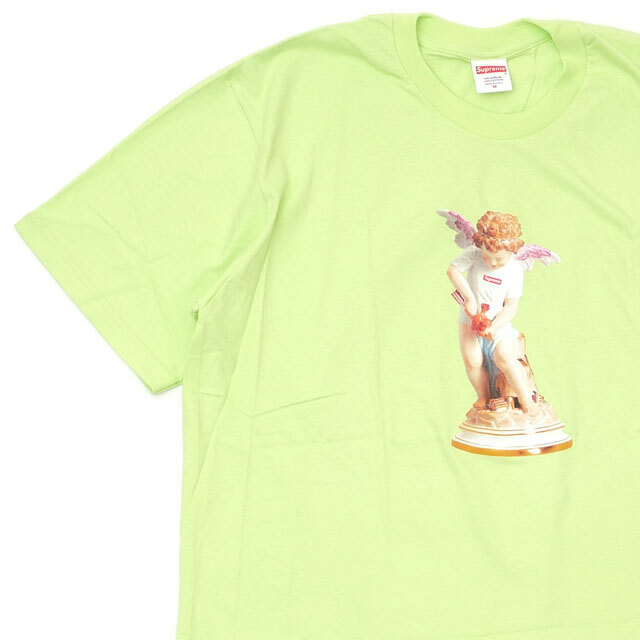 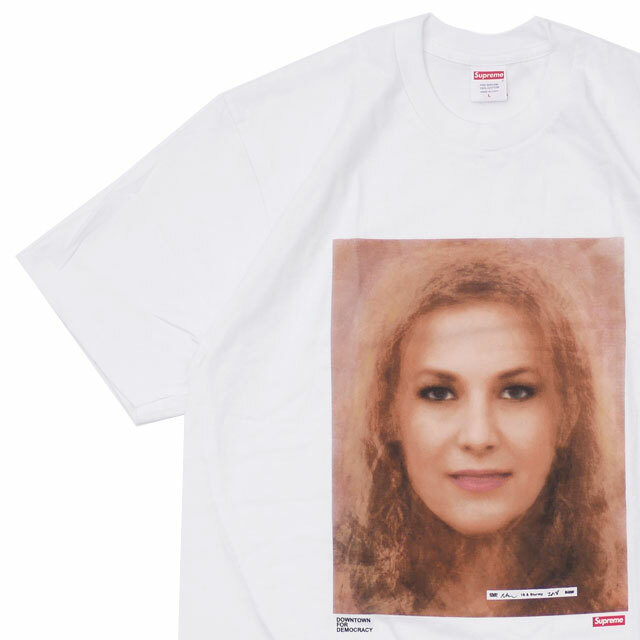 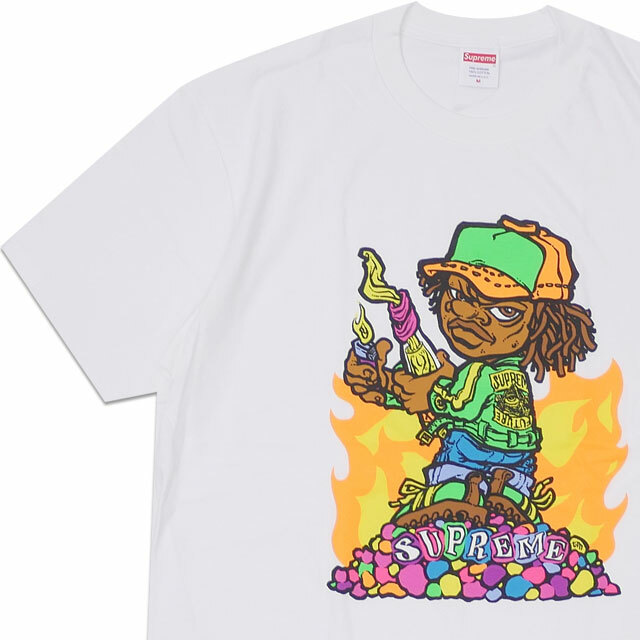 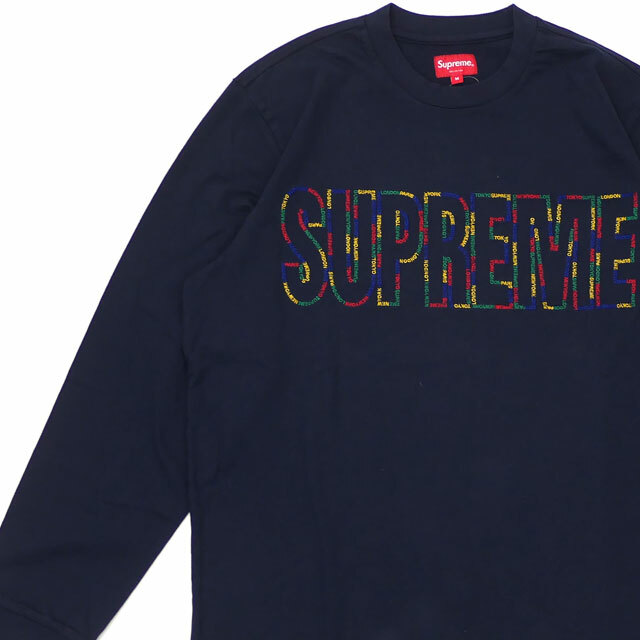 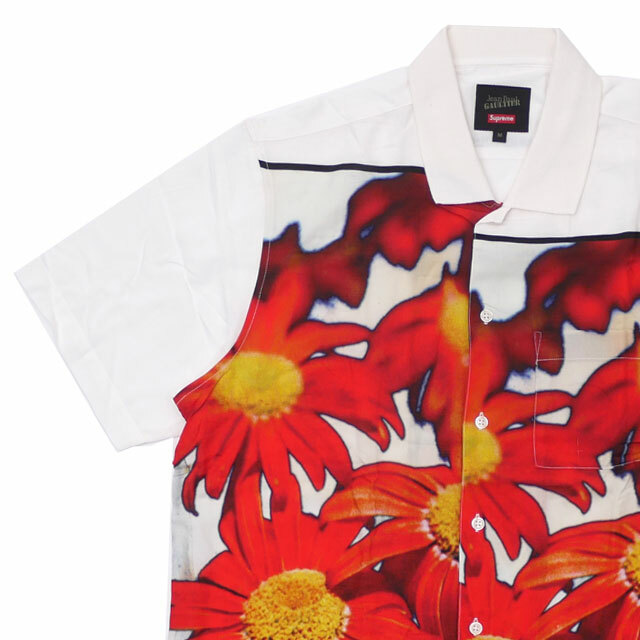 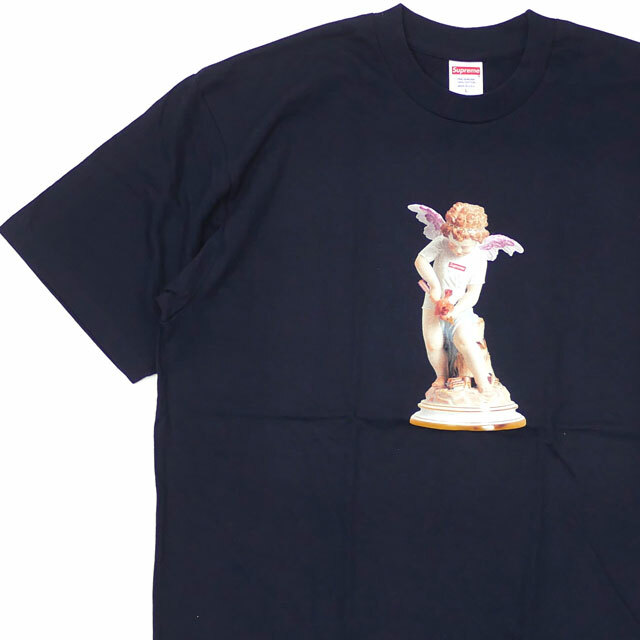 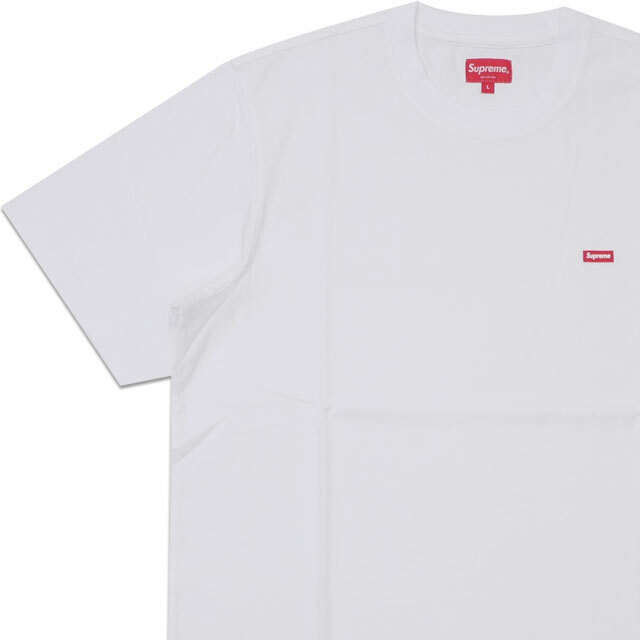 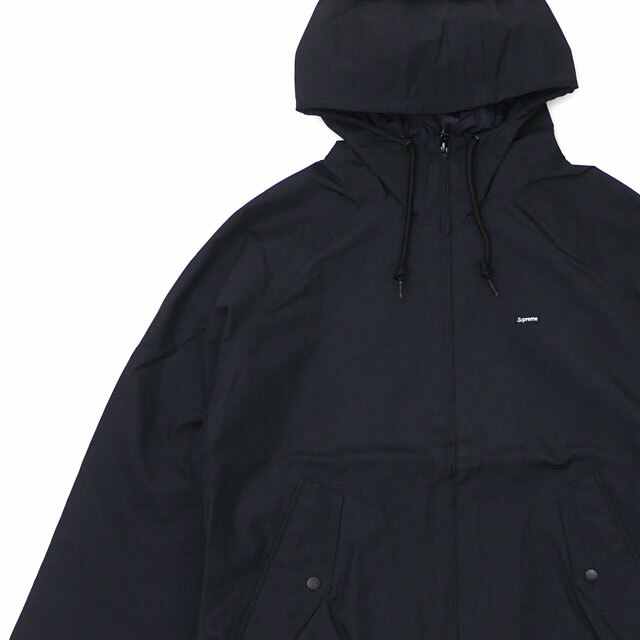 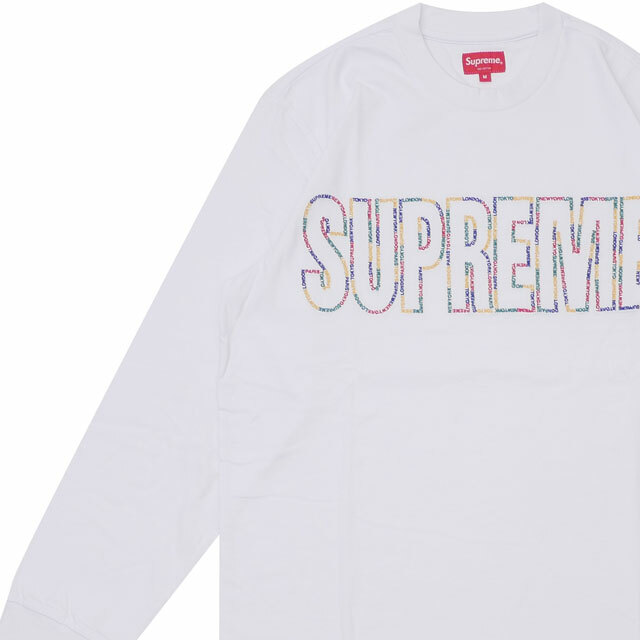 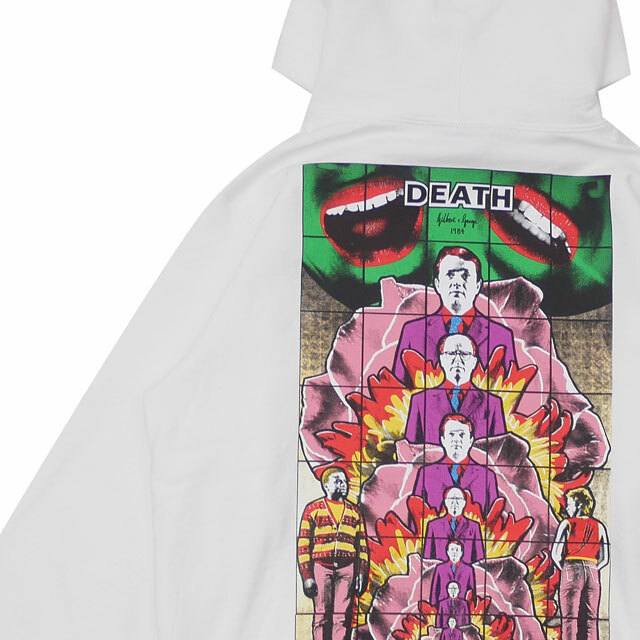 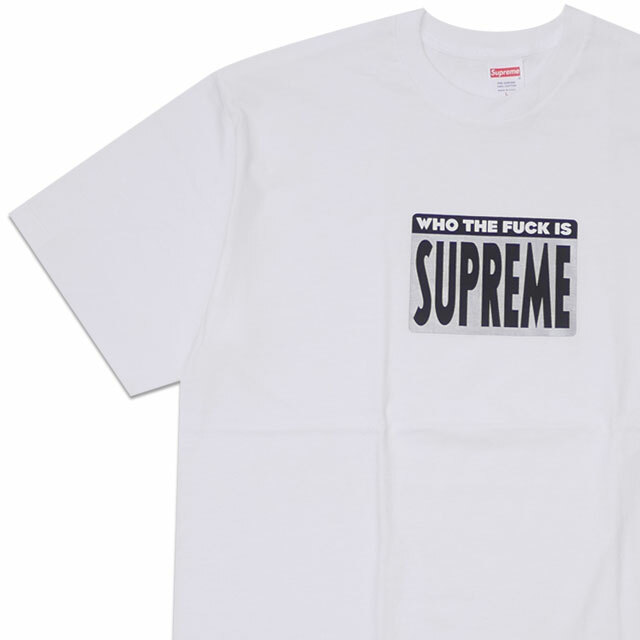 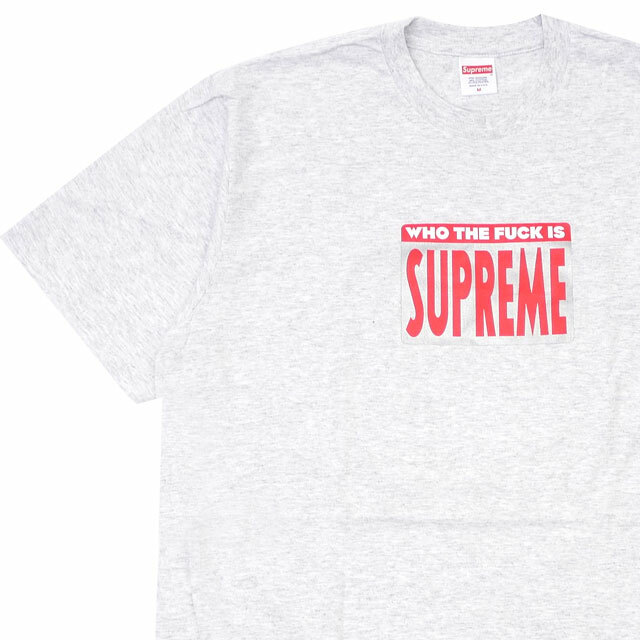 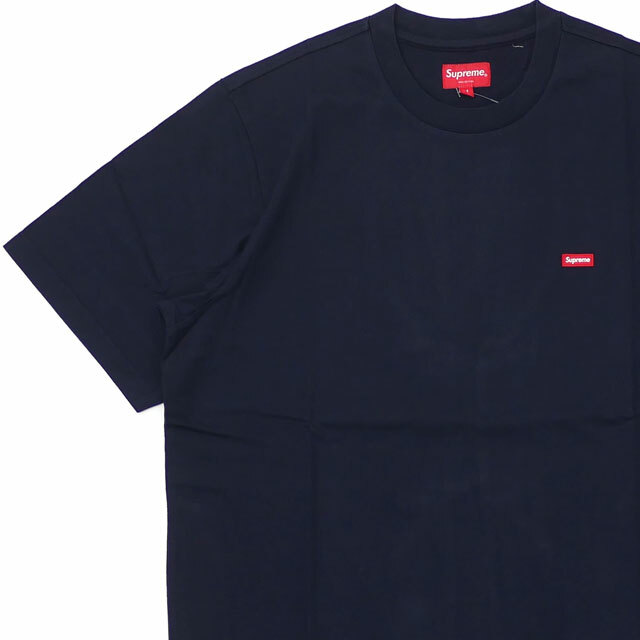 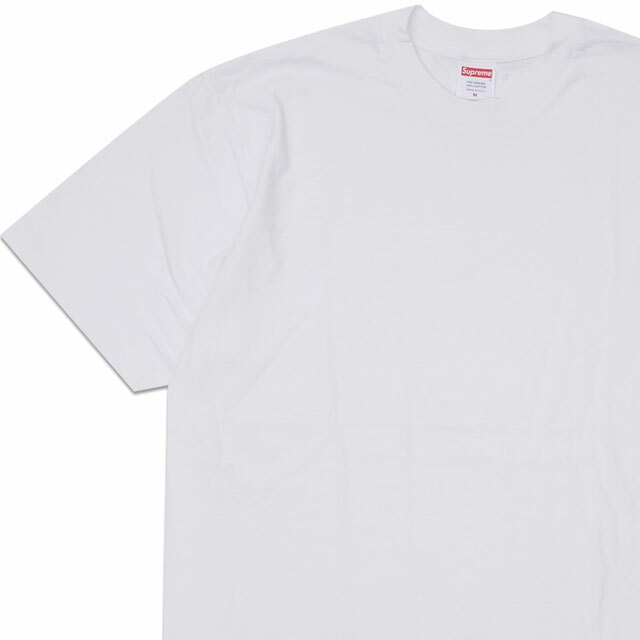 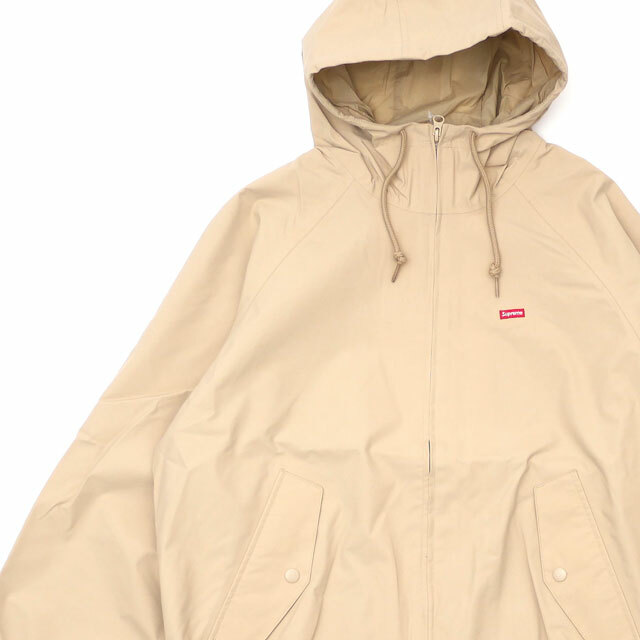 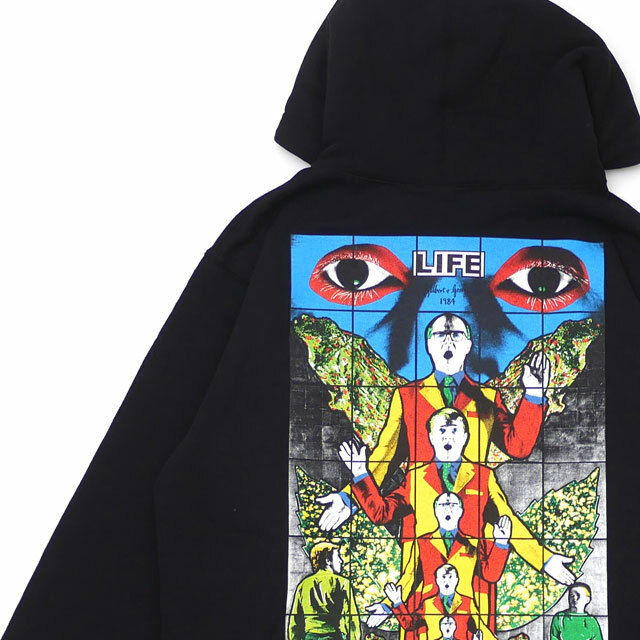 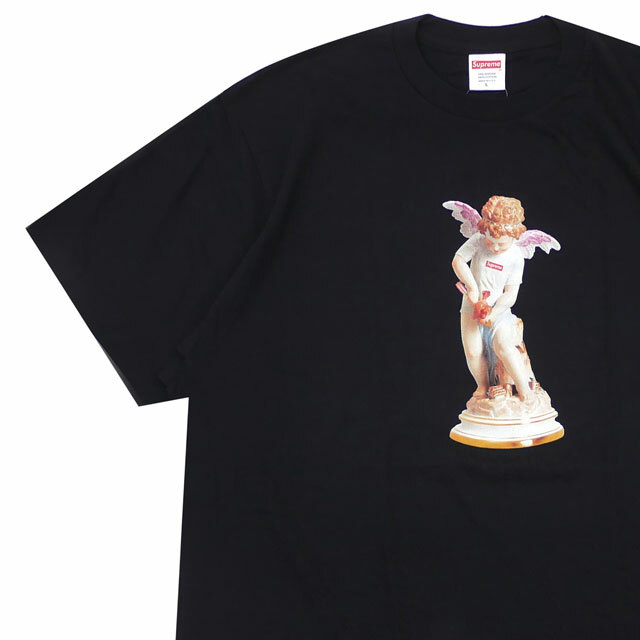 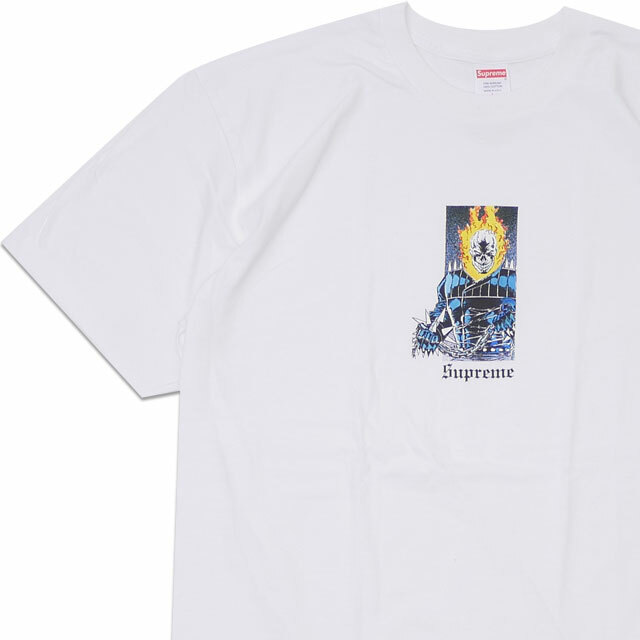 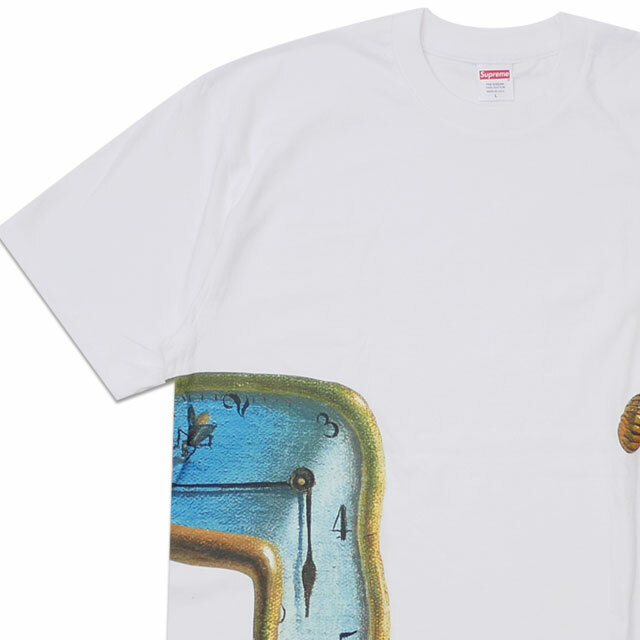 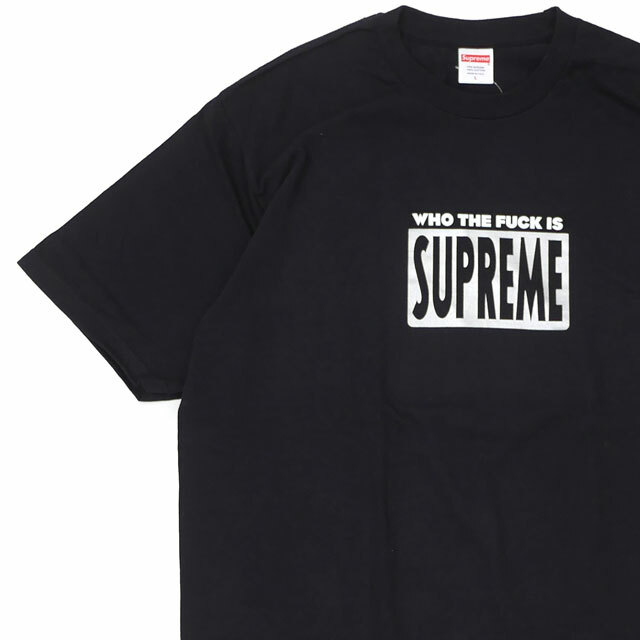 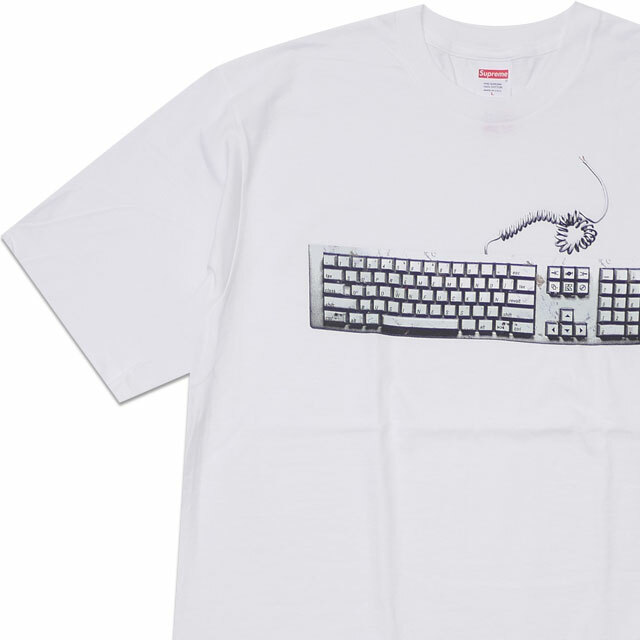 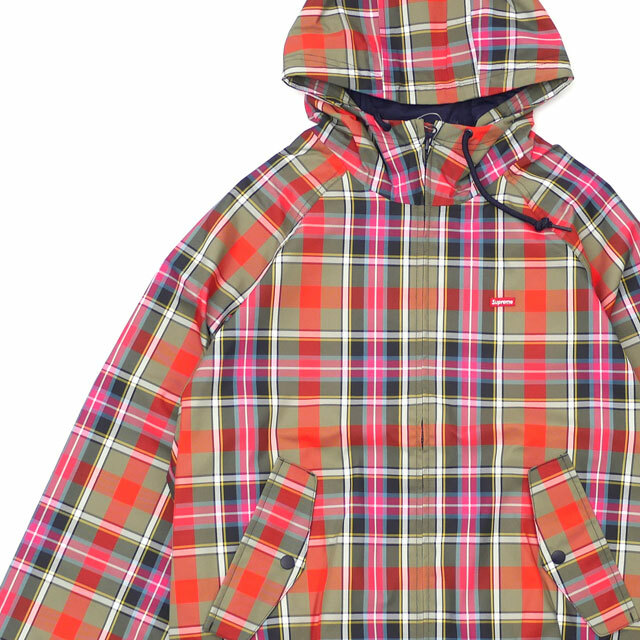 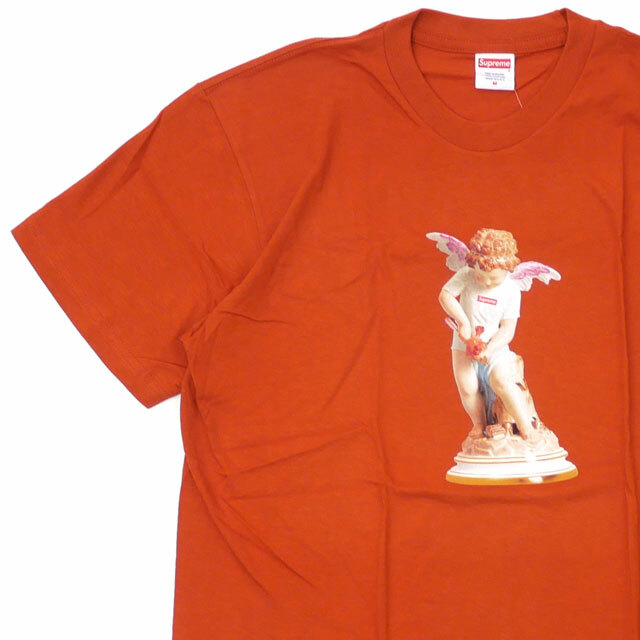 SUPREME 2019 S/S items have arrived in bulk! 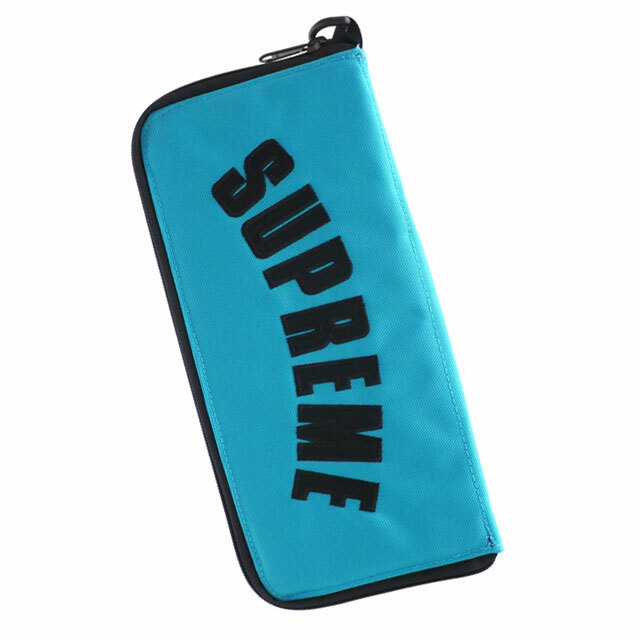 Don't miss the popular products!! 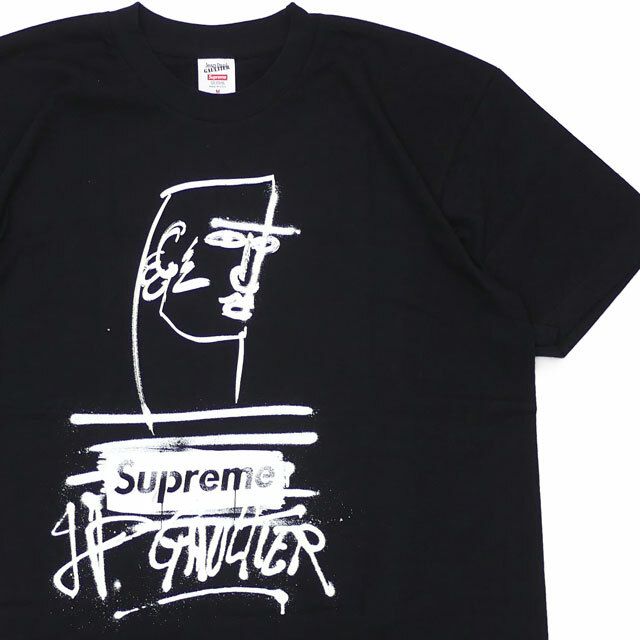 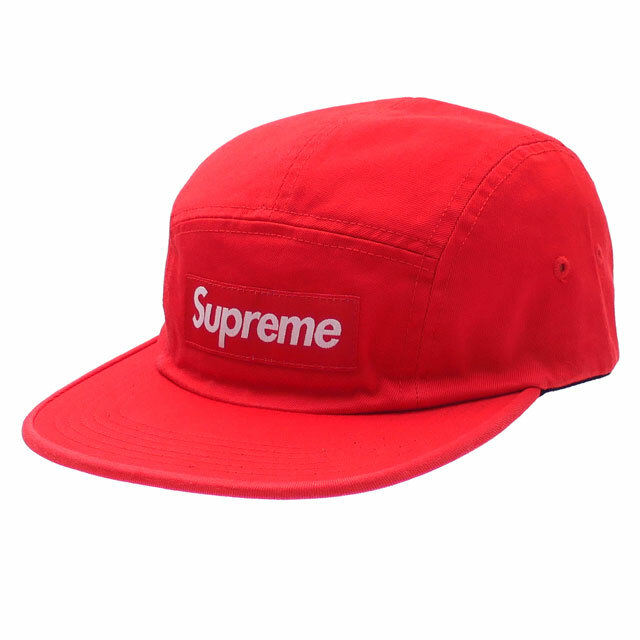 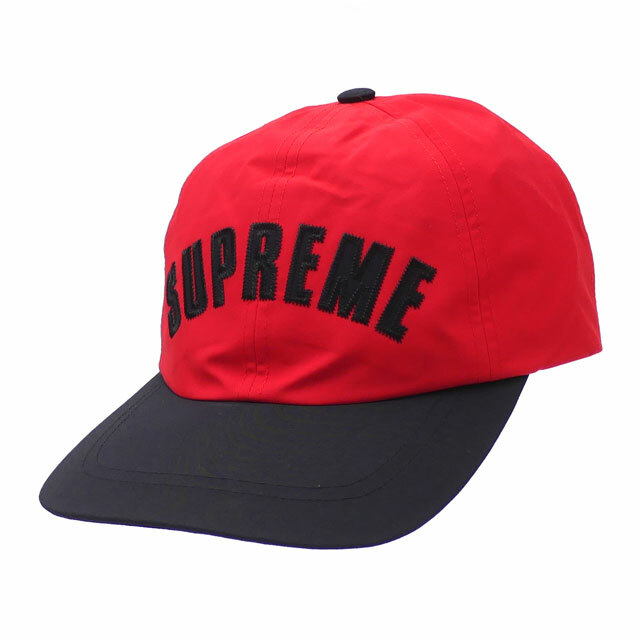 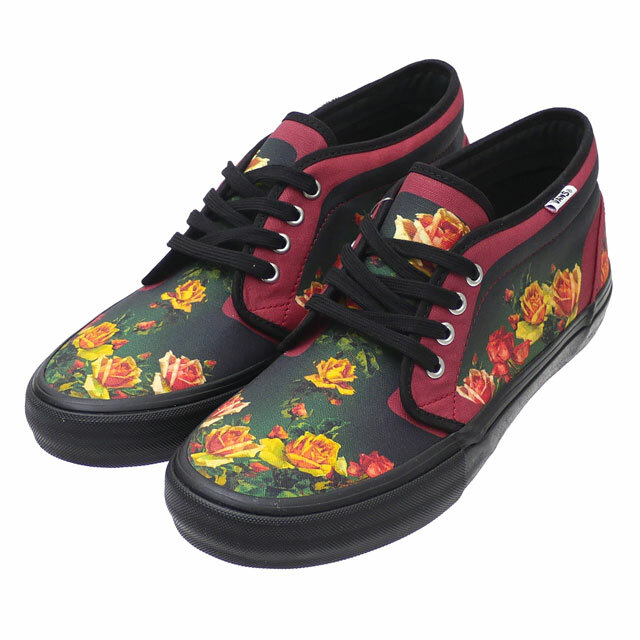 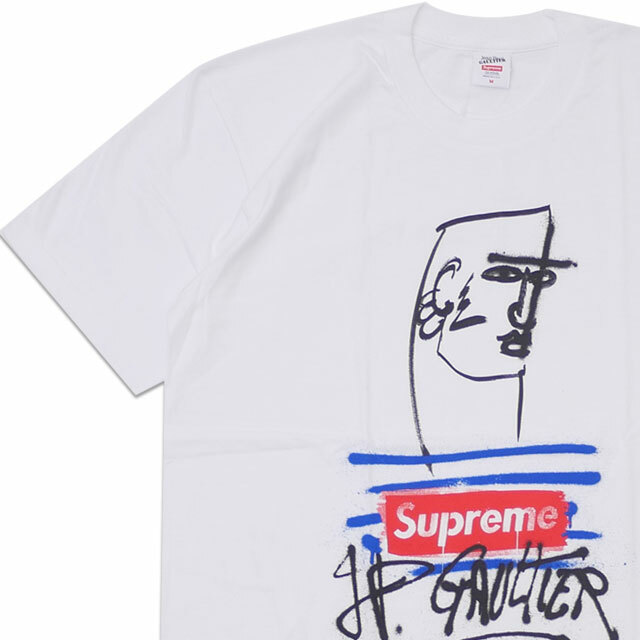 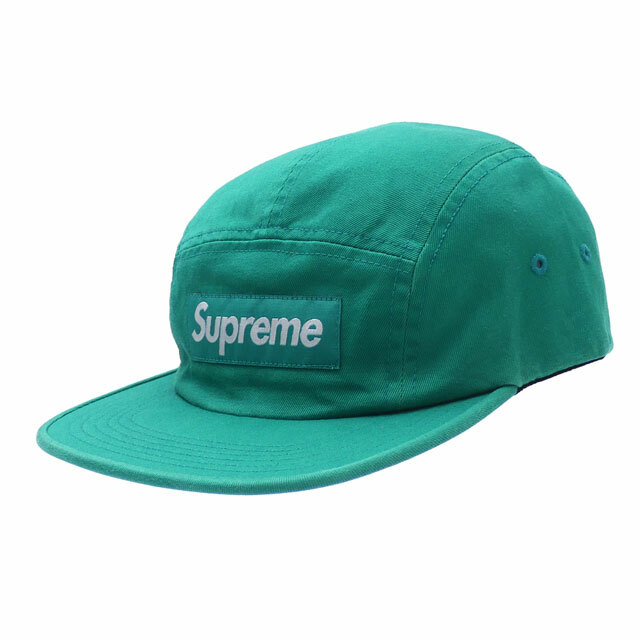 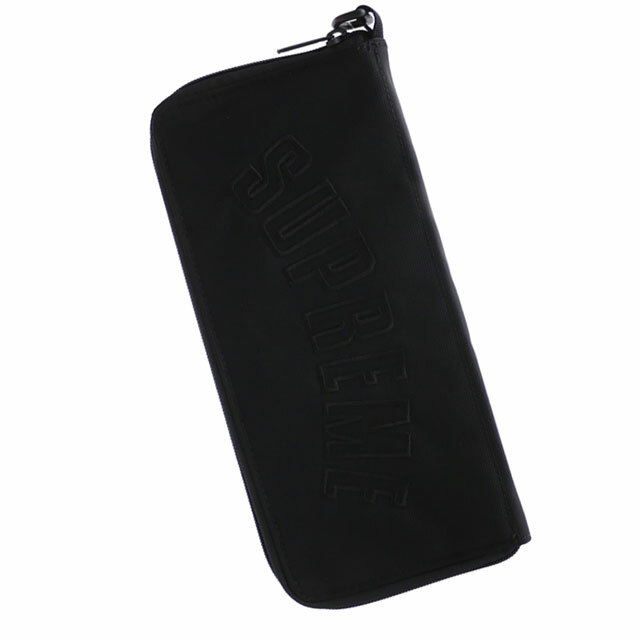 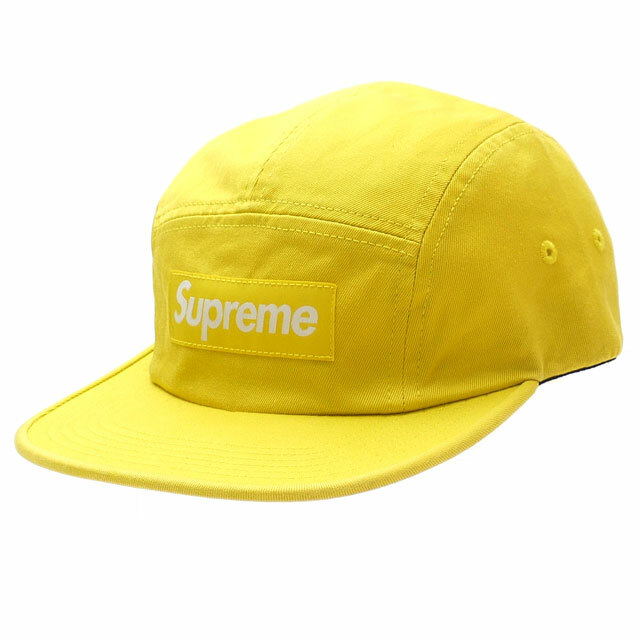 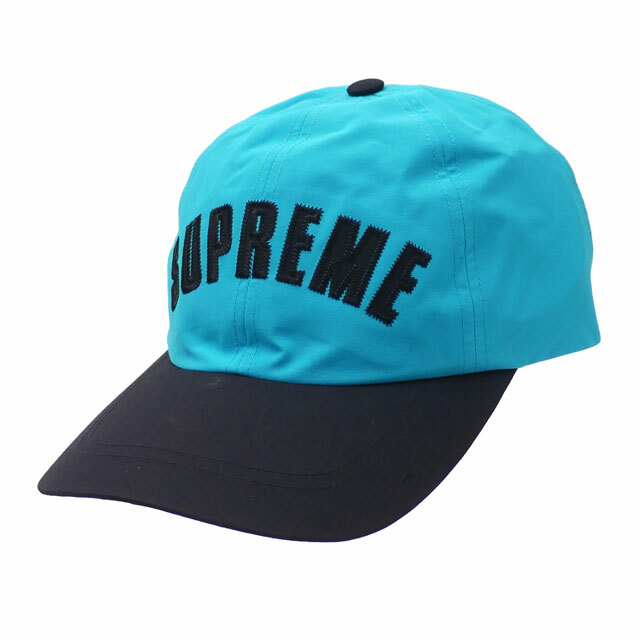 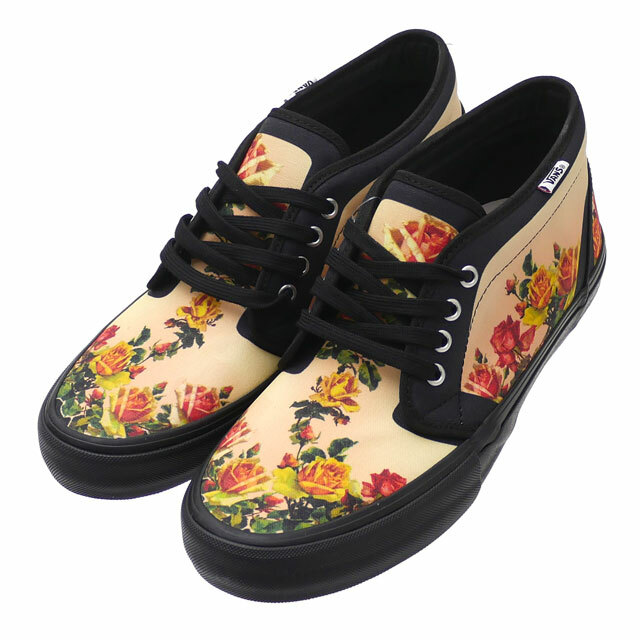 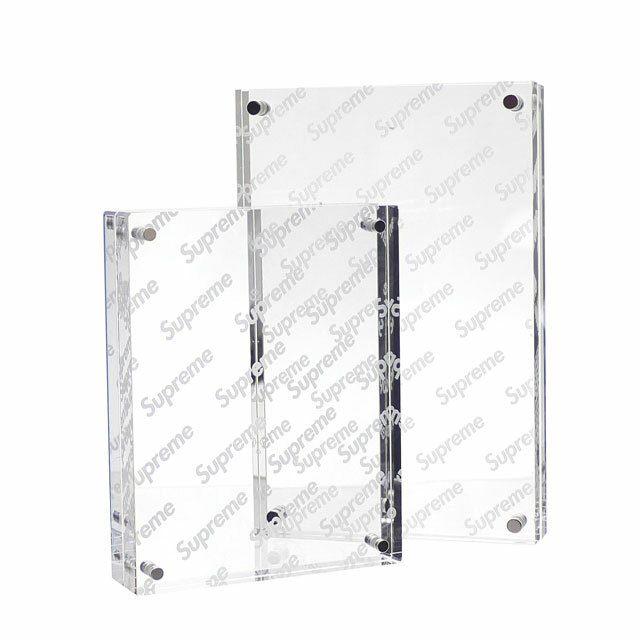 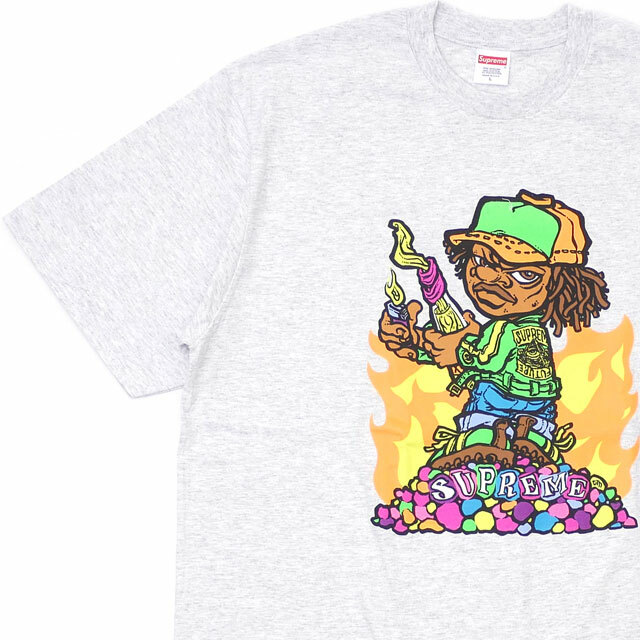 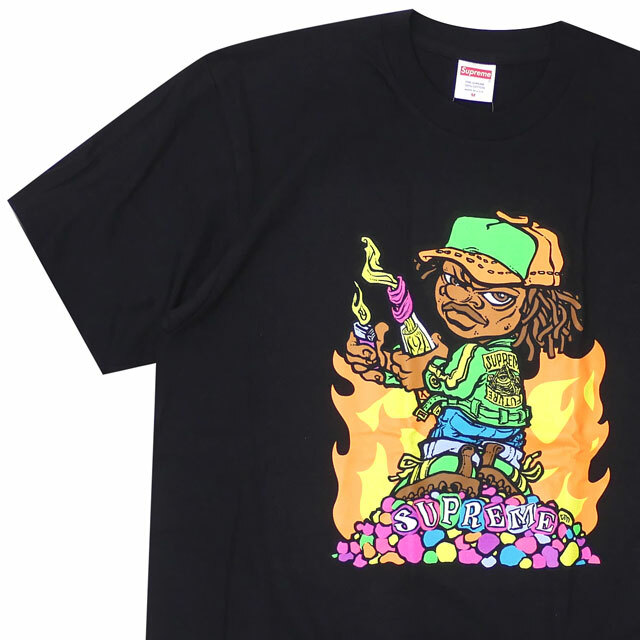 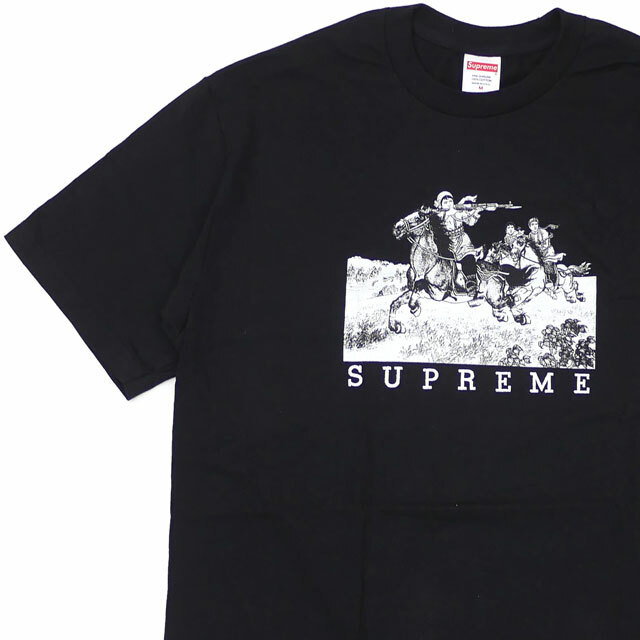 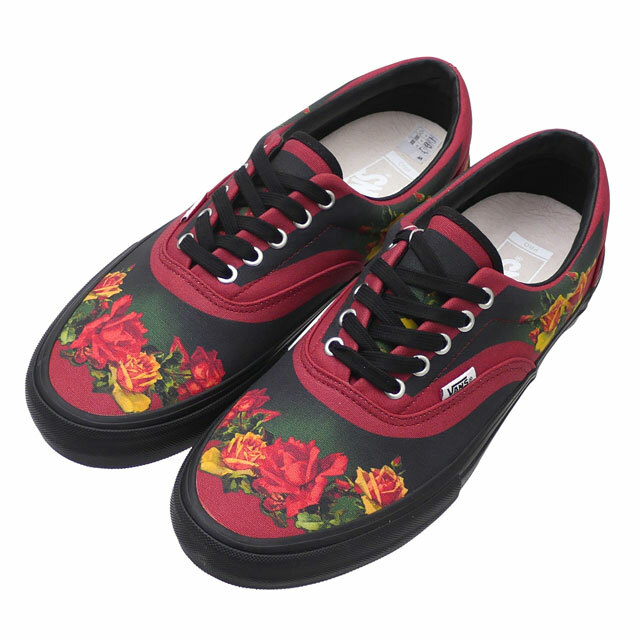 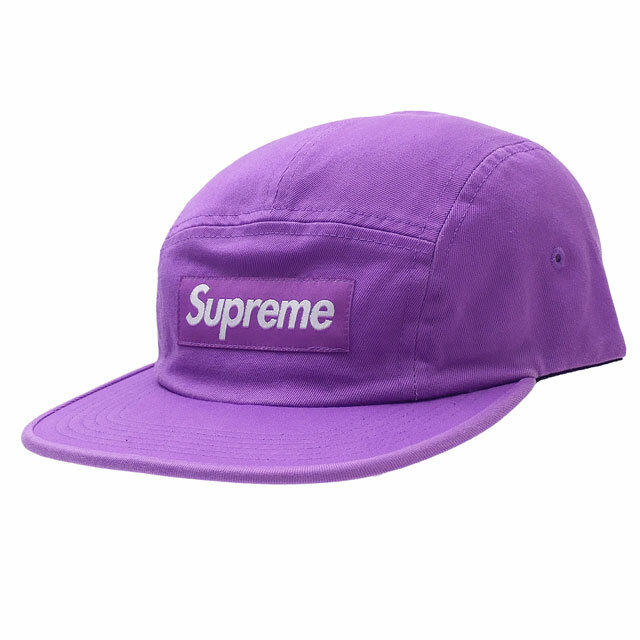 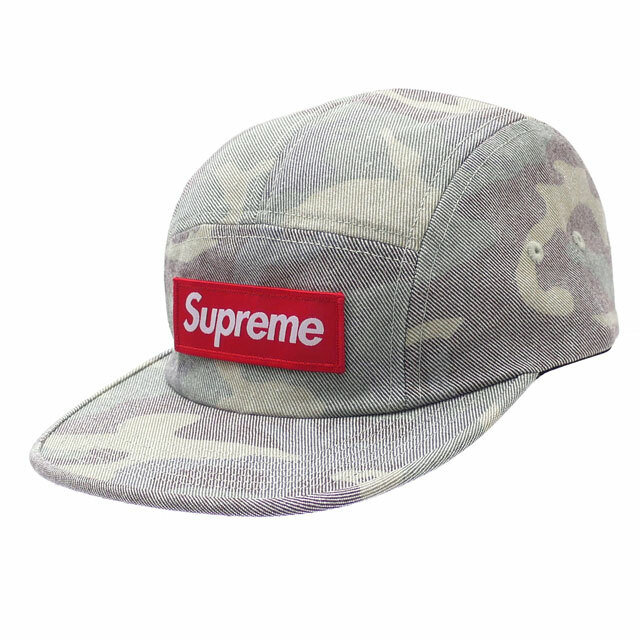 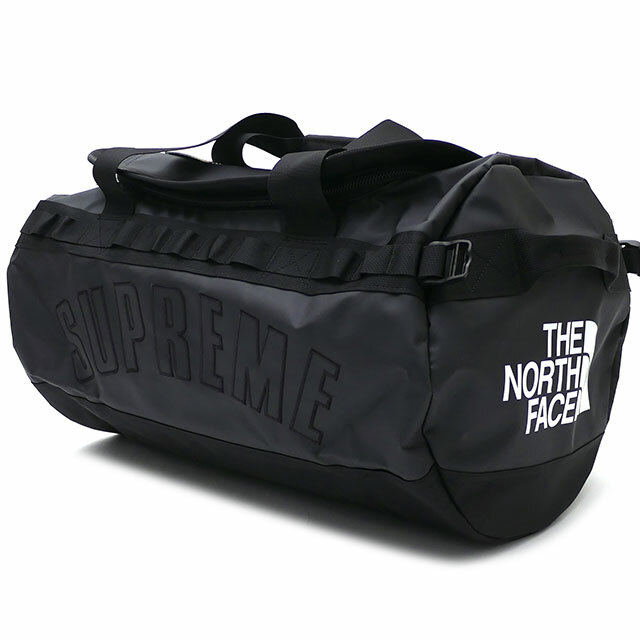 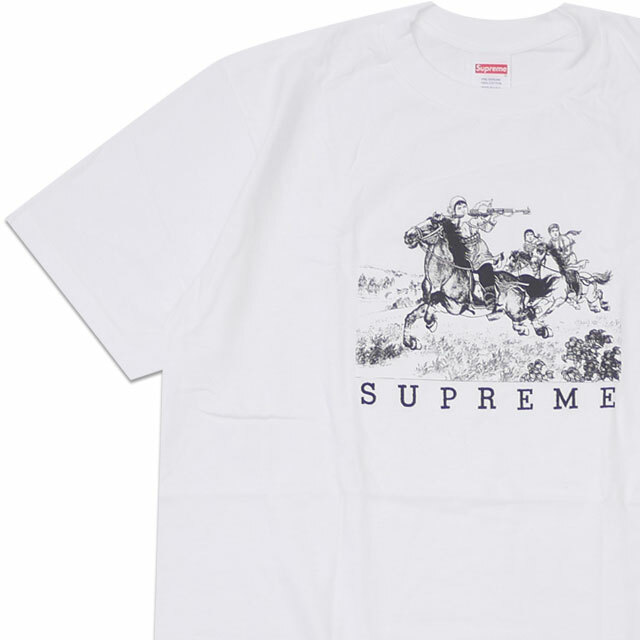 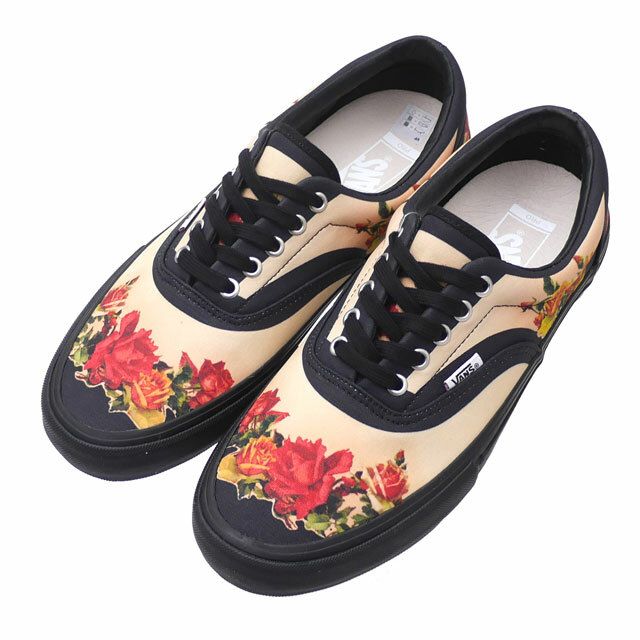 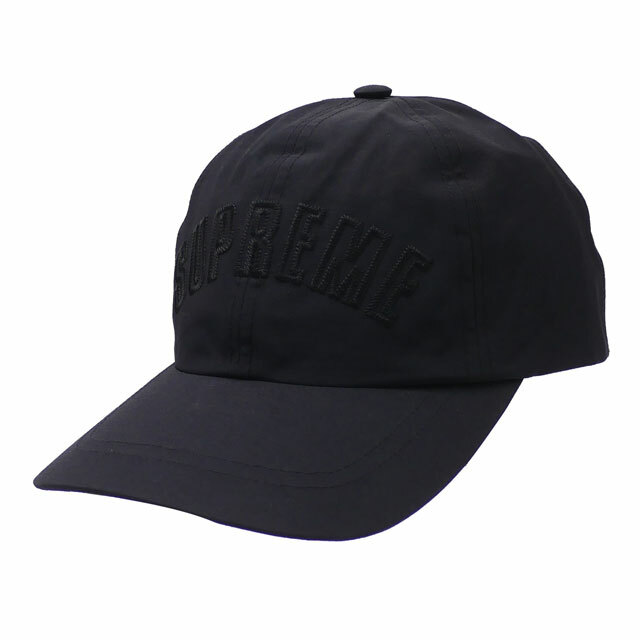 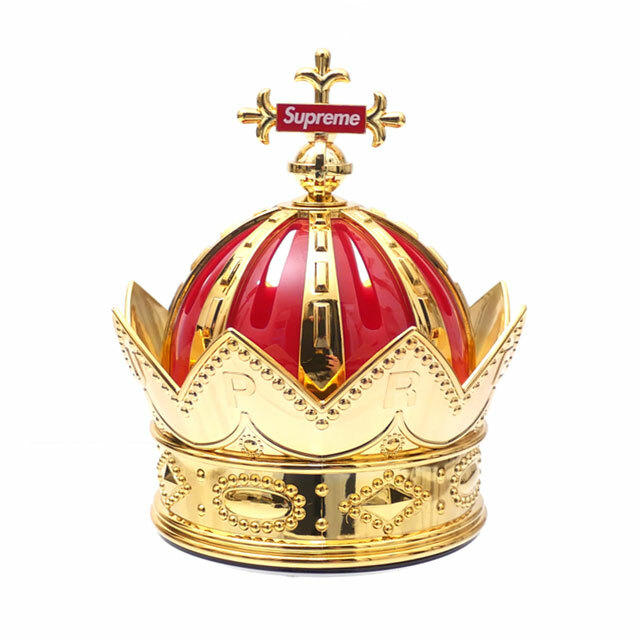 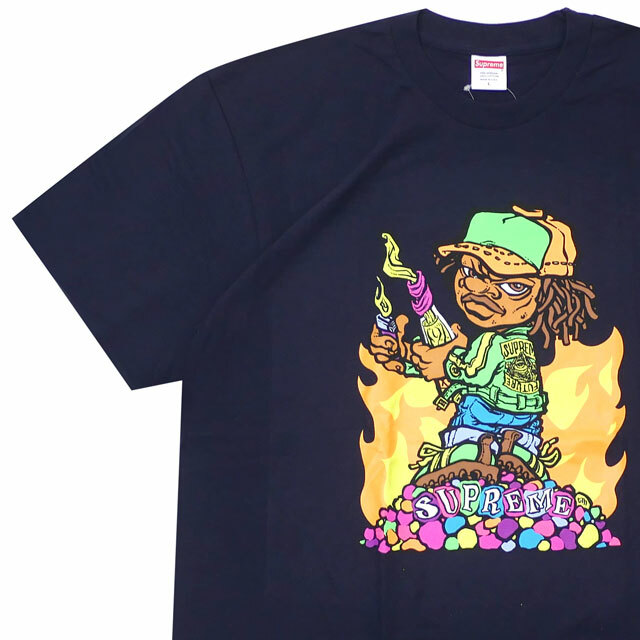 >>>SUPREME Brand Page is Here.